These Dhamma talks were given by Anthony during the silent 7-day vipassana retreat at Wat Kow Tahm, Koh Phangan, Thailand in August 2015. You can listen to the audio recordings on this page or download them as separate tracks. The full collection of the 16 talks is available for download as a bundle for off-line use. (zip/593MB). 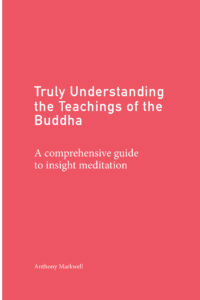 “Truly Understanding the Teachings of the Buddha” (pdf/2.3MB). These transcribed talks follow the outline of a 7-day silent vipassana retreat. They are best listened to / read in sequential order as the topics address issues that unfold naturally as a retreat progresses. However you may, of course, listen to a single topic that interests you. The topics are listed below. Anthony teaches Dhamma as a gift to all beings. 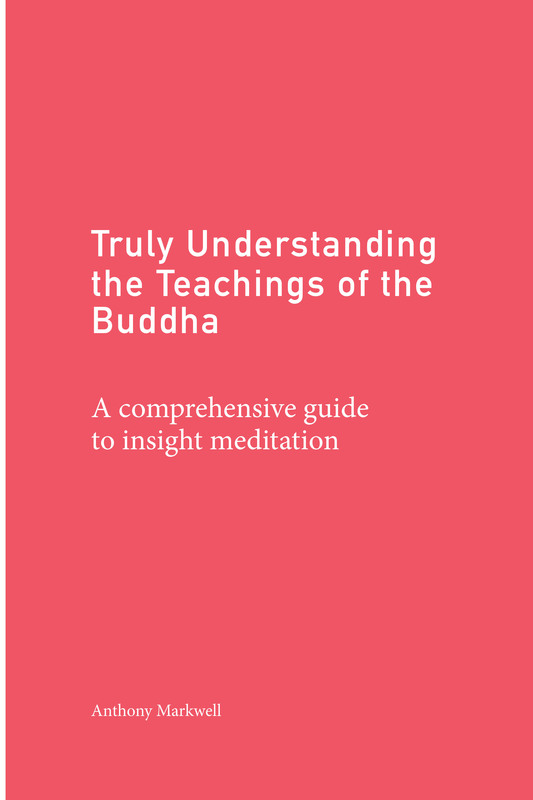 He freely shares his knowledge of meditation practice without expectations of money or payment. Donations to assist his Dhamma sharing work are gratefully appreciated. Thank-you for your generous support.